Detroit Public Schools Community District Board of Education voted unanimously to develop eleven new Academic Innovation Proposals for the 2017-18 school year, and continue to support seven programs started in 2016-17 school year at its February 14, 2017 meeting. Teams reflecting school and community support submitted 31 proposals which were vetted by DPSCD academic, curriculum and network leaders and reviewed for resource needs. Proposals were chosen based on a number of factors including: a clear and concise statement of innovation, alignment with the district’s new academic plan, potential to raise student achievement, ability to invigorate communities, and be sustainable and replicable. Analysis shows these programs have the potential to enhance enrollment and increase resources. “This has been a great opportunity to focus on innovation, positive and inclusive culture each year, and ensuring the newly installed Board of Education has the opportunity to confirm these programs adds to the enhanced rigor, transparency and timeliness of this year’s process which continues to improve,” stated Interim Superintendent Alycia Meriweather. Meriweather noted that all programs are based on proven best practices nationally or internationally, or replicate successful programs within the district. 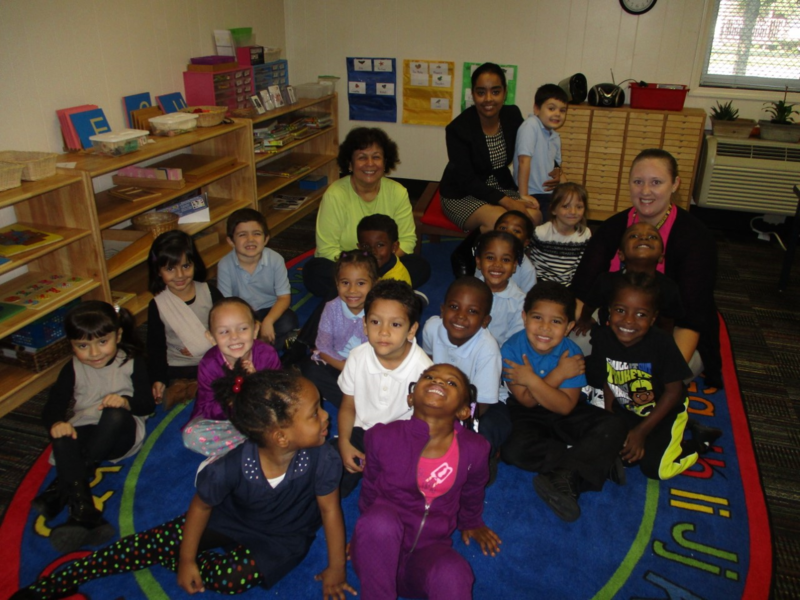 As an example of academic progress, 92 percent of Kindergarten students in the new A.S.A.P. Program at Mark Twain School for Scholars, begun in Fall 2016, are already demonstrating proficiency at or much above the national norm in Reading, as are 93 percent in math. Eighty-eight percent of first graders in the program scored at or much above the national norm in both reading and math. Through a two year course of instruction, students will study under music industry professionals to gain skills that will prepare them for careers as musicians and music entrepreneurs. Students will study music arts such as songwriting and music theory in addition to music business principles and performance technique. The students of Detroit School of Arts will earn a DIME Foundation Certificate as they earn their high school diploma. This project will augment existing efforts toward implementing a comprehensive, staff-wide 360 Degrees Customer Service Strategy, touching every employee, while emphasizing the points of contact who interact with the public and contacts who regularly interact with staff to provide ongoing services. Newcomer programs are programs designed for recent immigrants at the school level who have little or no English proficiency, and limited or no formal education in their native countries. The vision of the Center is to have the students return to their neighborhood school at the end of the program and successfully integrate into the school’s Alternative Language Program or general population according to their level at the end of the program. The school will be designed as one of Detroit’s premiere and most innovative educational institutions to meet and exceed the excellence of the city’s top high schools in terms of 21st Century college and career success for its graduates; a rigorous as well as complete, well-rounded and flexible educational experience; and innovation through strategic partnerships offering one-of-a-kind project and experiential-based learning opportunities. New ninth and 10th graders may be subject to an application and DPSCD examination process. The current Southeastern High School student population will not be subject to the application and examination process. 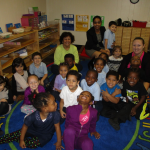 This addresses market demand and innovatively utilizes the opportunity created by the DPSCD-EAA combining. Through media-based programs, school partnerships and projects, students will learn to creatively develop and apply their critical thinking, documentation, communication, presentation and literacy skills. Students will have the opportunity to learn the relevance and application of digital innovations that impact communication and publishing skills. The goal is to increase program participation and the number of adult learners with high school diplomas and high school equivalency certificates in the Detroit area by creating flexible alternatives for engaging learning. This initiative will create accelerated environments with selected students based on their academic achievement, appropriate behavior, and staff recommendations as admittance requirements to two honors classes (academy) per building, one each at grades three and six. School-wide positive leadership model based on inside-out transformation as presented in the Seven Effective Habits model. The main components that appealed to this school is the fact that the transformation begins from the inside out. Through internalizing the seven habits, teachers will begin to change their thinking about themselves and the students. Engaging students in creative, innovative and challenging artistic explorations in the areas of art and design. The core components of the model include two art disciplines: ceramics and technology generated art. The summer academy would run concurrently with the schools Credit Recovery program providing students an opportunity to extend their learning throughout the summer and prevent brain drain. The SAT Bootcamp will provide an enriching experience for current high school students in grades nine through 11 as an opportunity to begin preparation for the SAT and upcoming Advanced Placement Classes they will take in the following school year. The Seal will be granted to eligible senior students every year who have demonstrated a minimum level of language proficiency (intermediate high) in both English and in a language other than English.